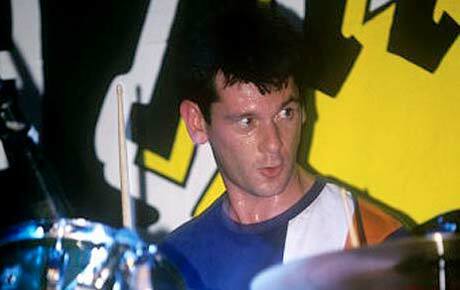 Former Space drummer Andy Parle died unexpectedly last Saturday (August 1) after collapsing in the street outside a pub in Dingle, Liverpool, according to the Liverpool Echo. Parle, who was 42, co-founded Space in 1993 with vocalist Tommy Scott and guitarist Jamie Murphy. Parle left the band, best known for their cheeky single "The Female of the Species," to pursue other musical interests in 1998. Space have been defunct since 2005, with other members moving on to the Drellas, Subway Showdown and production work. Another one of Parle's former bandmates, bassist/keyboardist Dave "Yorkie" Palmer, told the Echo that Parle was "essential to the Space sound" and said of his death, "It's the saddest, most tragic end you could have." 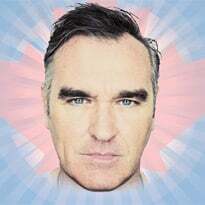 Added Palmer, "Space continued to have success after Andy left but the band changed and lost something which Andy had contributed. Even though we had another brilliant drummer there was something about Andy's style which was unique." A Liverpool police spokesperson told the Echo that, although foul play had been ruled out, some of the circumstances surrounding Parle's death are still "unexplained." "Officers investigating the death are keen to speak with anyone who may have been in the area around this time and particularly any taxi drivers using this busy route to come forward," said the spokesperson, adding that a postmortem will be held to establish Parle's exact cause of death.